Ftpd is the ftp server that is part of unix including Linux and OS X. I love my Macbook and I have enjoyed years of "everything just works." But every now and then something in an OS update breaks some obscure feature I've been using and I have to go looking for a workaround. With the stability of OS X, once I find a workaround and fix something, it stays fixed and I can move on to other things. The other day I decided to scan an important document I'd received in the mail. I haven't used my Brother 7440N scan-to-ftp scanner since upgrading to Lion a few weeks back so I never knew that Apple had disabled FTPD beginning with OS X 10.7 Lion. Well, more like hidden it. I found instructions on the web to enable it again using a sudo command. I did it and it worked. But I also wanted to make it more convenient so I made it an Applescript application. I also made the corresponding app to disable FTPD. Later, the apps were combined into a single app to "toggle" the state of ftpd. Support for OSX versions beyond Sierra will not be continued. Apple has removed ftpd, telnetd, ftp and telnet from OSX. This is not something we agree with but we also are not willing to arm wrestle with Apple to keep OSX doing things we normally expect *nix OS's to do. 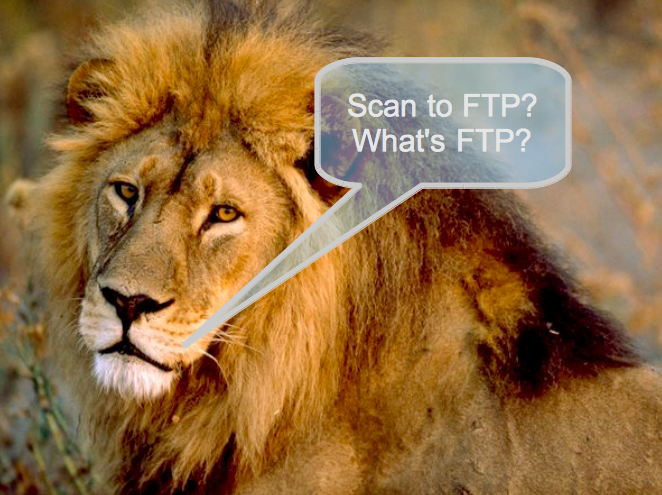 If you really must have ftp, perhaps try one of the sandboxed ftp servers available in the app store. Version 1.3 (released 7/18/2013) supports Gatekeeper so you can set Security Preferences in System Preferences to "App Store and Known Developers" and run ftpd-enable. Version 1.3 reports multiple ip addresses if you have them. Version 1.3 rechecks ip address when you pick "about." Version 1.3 has been tested in OSX versions 10.7, 10.8, 10.9, 10.10, 10.11, and MacOS 10.12. 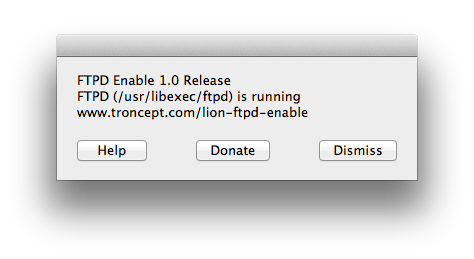 Version 1.2 (released 11/4/2011) is a complete overhaul of ftpd-enable and uses launchctl to manage ftpd rather than starting and stopping the daemon as if it were merely an application. 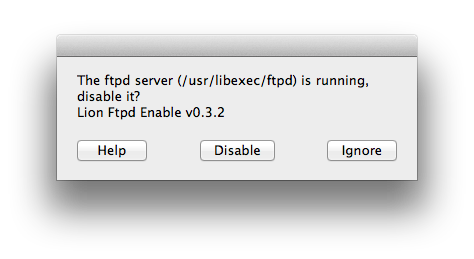 Beginning with version 1.2, you can run ftpd-enable once and enable ftp and never think about it again. Or, if you choose to put ftpd-enable in your startup items, the icon will turn yellow to let you know ftpd is active. Version 1.2 has been tested with OSX 10.7.5 through 10.9. You have to tell gatekeeper to allow "all" apps but it works fine. Update: 2/22/2016: FAQ updated with workaround for "user Username denied by SACL" in Yosemite and El Capitan and MacOS Sierra. Update: 8/17/2012: Version 1.2 is now tested and known to work under Mountain Lion. Version 1.1 (Released 10/24/2011) is the same as version 1.0 but adds language support. Version 1.0 (Released 10/6/2011) runs as a menubar icon that is a green unlocked padlock when FTPD is running and a red locked padlock when it is disabled. You will be able to enable and disable ftpd from the menubar. You can quit the app at any time. Run it again and the menubar icon comes back. There are help and donate buttons on the about dialog. Version 0.3.2 (released 8/24/2011) is one app that check on or can toggle the state of ftpd. There are two self-dismissing dialog boxes. One to enable ftpd if it is not running and one to disable ftpd if it is running. Version 0.2 (released 8/16/2011) supports self-dismissing dialog boxes. Version 0.2 checks to see if ftpd is running before taking action. 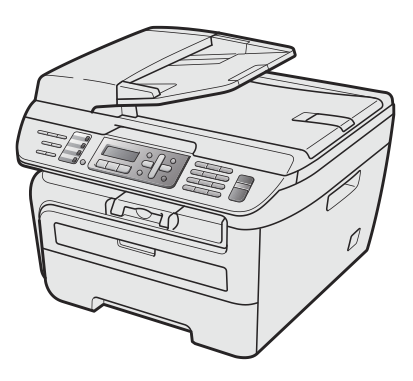 Version 0.2 offers a link to online help. Version 0.1 (released 8/15/2011) didn't put up any dialogs, it just enabled or disabled ftp. 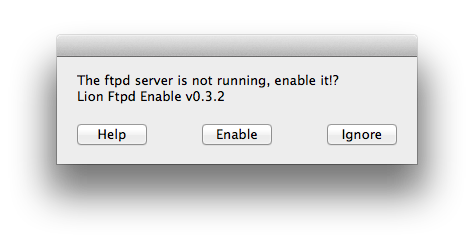 This would result in an error if you ran the disable app and ftpd wasn't running. This version was more suitable for putting in your login items to "just enable" the ftpd server as newer versions require user action to enable or disable ftpd. Who should use this software? Anyone who was using ftp to send files to their Mac under Snow Leopard or Leopard and it suddenly stopped working under Lion. If you have never set up ftp, simply starting ftpd might not help you. See the help page for more on getting ftpd fully up and running. Intel Mac running OS 10.7 Lion or later. Must be run from an admin account. Must enter admin account password when you run the app. OS X Lion is a registered trademark owned by Apple Computer, Inc.